Crystal Dynamics’ Brian Horton hints at other areas in the game. Crystal Dynamics’ Rise of the Tomb Raider will see a more mature Lara Croft venturing to Siberia to uncover the secret of immortality. However, there will be more to the game’s environments beyond the winter wonderlands seen thus far. Game director Brian Horton told Game Informer recently that, “There’s a bubble of the world that seems to exist outside Siberia. We call it the oasis. Speaking more about the technology beyond the snow in the game, Horton said animals will leave footprints for Croft to track but these will be filled up due to the snowfall, making speed and quick thinking important. It also seems that the snow will make travel difficult in some cases. 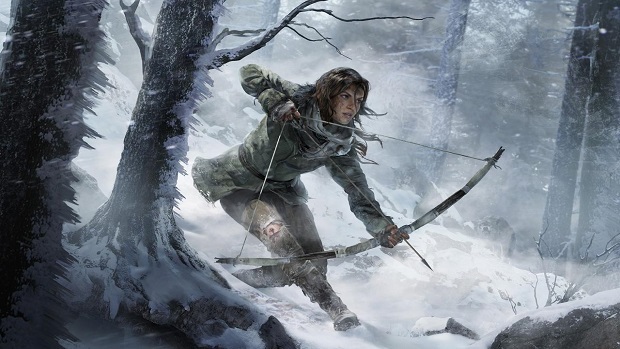 Rise of the Tomb Raider releases in Holidays 2015 for Xbox One and Xbox 360. Stay tuned for more information.